The Upper Tana-Nairobi Water Fund allows urban users to invest in upstream watershed conservation efforts for the benefit of farmers, businesses and more than 9 million Kenyans who depend on the Tana River for their fresh water. 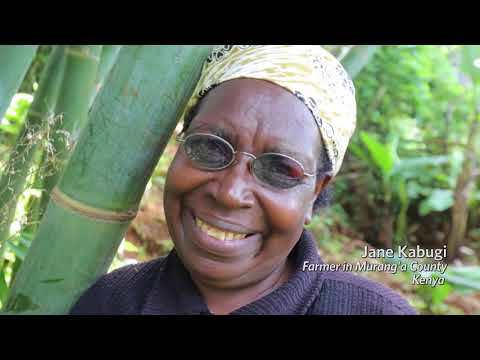 Learn more about how the Nairobi Water Fund is improving water for millions in Kenya. The Tana River supplies 95 percent of the water for Nairobi’s 4 million residents, and for another 5 million people living in the watershed. It also feeds one of the country’s most important agricultural areas and provides half of the country’s hydropower output. With Nairobi contributing 60 percent of the country’s GDP, the Tana River truly fuels Kenya’s economic growth. Since the 1970s, forests on steep hillsides and areas of wetlands have been converted to agriculture, removing natural areas for storing runoff water and soil from the land. Now, as rain falls over farms, soils are washed down into the river, which reduces the productivity of farmland and sends sediment into the rivers. This increased sedimentation can choke water treatment and distribution facilities causing complete service disruptions for days or weeks at a time. Today, 60 percent of Nairobi’s residents do not have access to a reliable water supply. This growing challenge requires something innovative to protect the Tana River, increase downstream water quality and quantity and provide positive benefits for tens of thousands of farmers in the watershed. Enter the Upper Tana-Nairobi Water Fund. Water funds are founded on the principle that it is cheaper to prevent water problems at the source than it is to address them further downstream. Public and private donors and major water consumers downstream contribute to the Fund to support upstream water and soil conservation measures, resulting in improved water quality and supply. Building on TNC's experience with more than 30 water funds around the world, the Upper Tana-Nairobi Water Fund now serves as a model for new water conservation efforts across Africa. 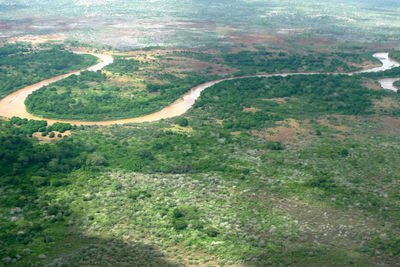 The Water Fund is seen as a sound investment by utilities and companies who rely on the Tana River. 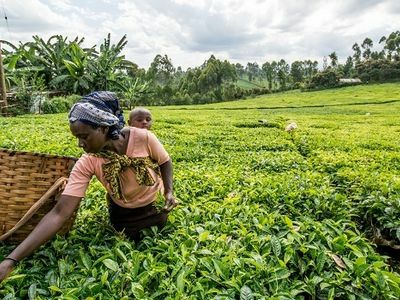 In fact, the fund’s business case showed that a $10 million USD investment in water fund-led conservation interventions is likely to return $21.5 million USD in economic benefits over a 30-year timeframe. Learn more below. What were the key financial arguments presented in the Nairobi Water Fund Business Case?